Happy One Year Gotcha Day - Spike! Come Paint with Us on Sunday - Nov 16th! Five months ago, Lily (fka "Puka") was adopted by the Carness family in Pittsburg, and I love to hear updates that they are doing well, and she looks so pretty and sweet with her momma Bobbi, doesn't she? Omar getting love after all the horror they have been through still wants human contact! 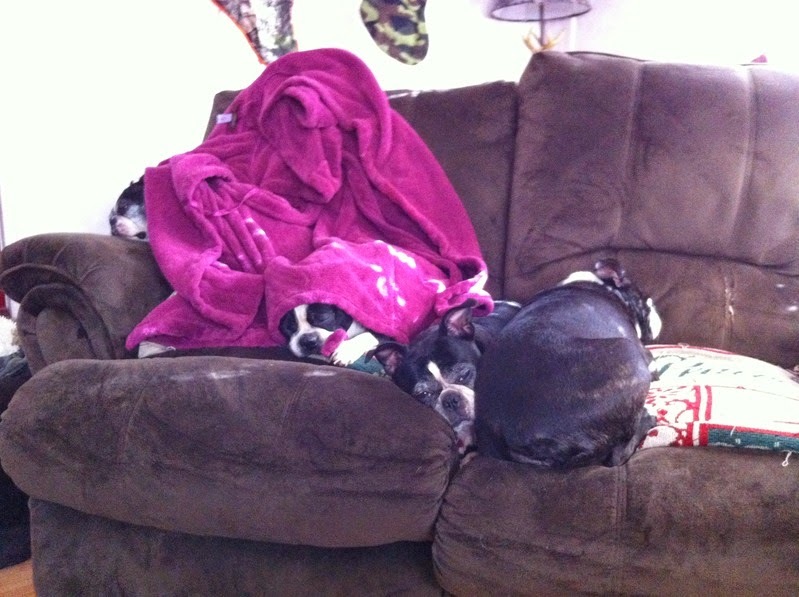 Goodnight from Zoey and Omar! To the loser that did this too these dogs...karma is coming! 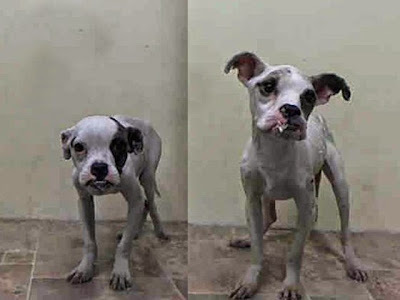 NEBTR just took these two pups in from the Manhattan ACC. They were found as strays. The male we are calling Omar is intact. The female we are calling Zoey, and is likely intact too. Both are very sweet, very frightened, and malnourished, dehydrated with wounds and abrasions from a tought time on the streets together. They appear to be siblings, so could very well be the same age, estimated between 1 and 2 years old. Thanks to the police officer that took them to safety at the shelter. They will not be ready for adoption until they are healthy. If they stayed together on the streets they may need to be adopted together. That kind of loyalty and comfort to each other can't be ignored. 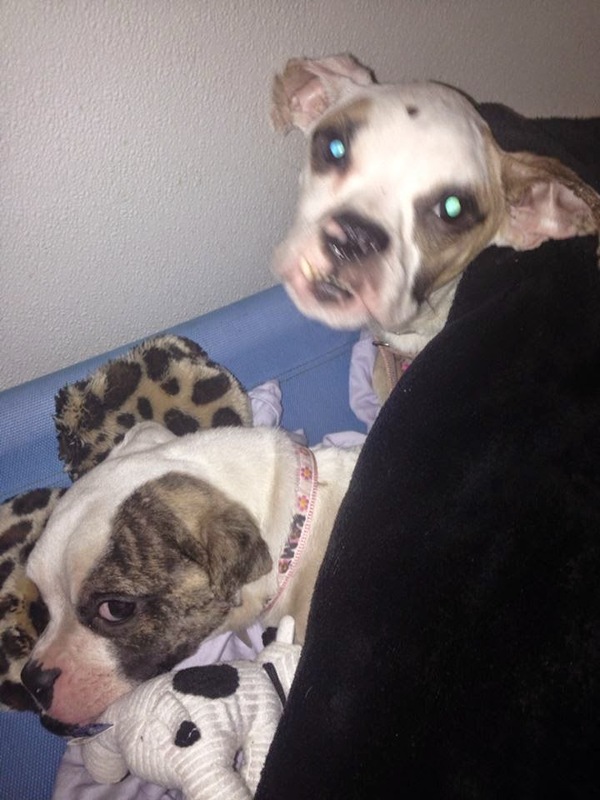 Please help Omar and Zoey .....they will have a long up hill battle. The upside is they are young. Downside is starved and missing teeth probably from eating rocks or trying to escape can only guess. Happy happy dogs....help us help them! Zoey has wounds I have never seen before and I have seen some ugly stuff! Lilly made it to the beach today. She is going to have quite the shock coming back to snow in few days! Frodo may be a choco lab/pit mix but as of now he is a boston terrier and he will be joining the Pastuszak Family as a permanent member. I placed an ad in my local paper and when the family read the ad I actually had tears from my 6ft 240 pound husband. 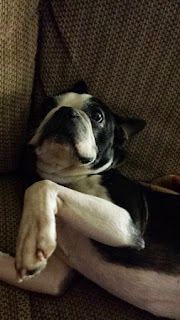 I told my hubby he's not a boston. My husband replied with, he is now! 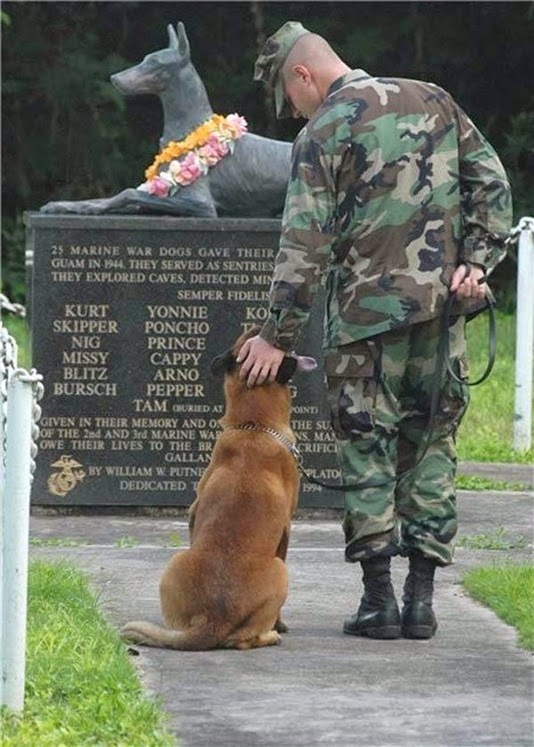 He is the most gentle loving dog that has ever entered our door. Good with kids, cats, dogs and gentle as a lamb. He and my Gizmo aka Gizzard played like besties from day one. He is recovery from his illnesses, he's a keeper for sure! Oooooh hello there friends and followers! It's me, Caius! 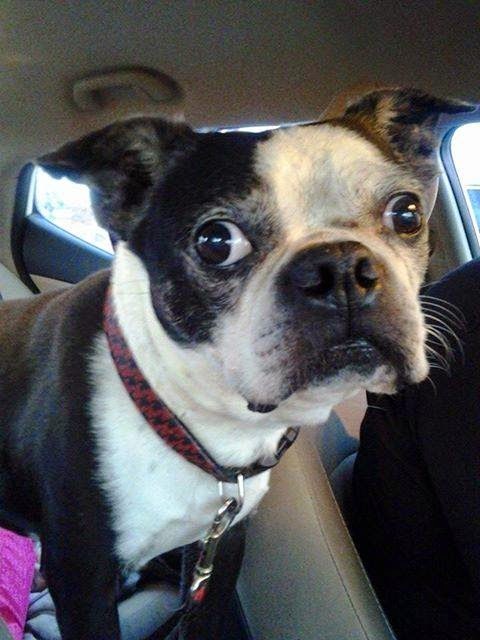 I'm the new boy in town, and I'm so happy to be with my foster mom Amanda until I find my perfect forever home! There are a few things I would just love to have in the meantime... if you could find it in your heart and wallet, I would be ever so grateful! Thanks to you all!!! Slobbery kisses! 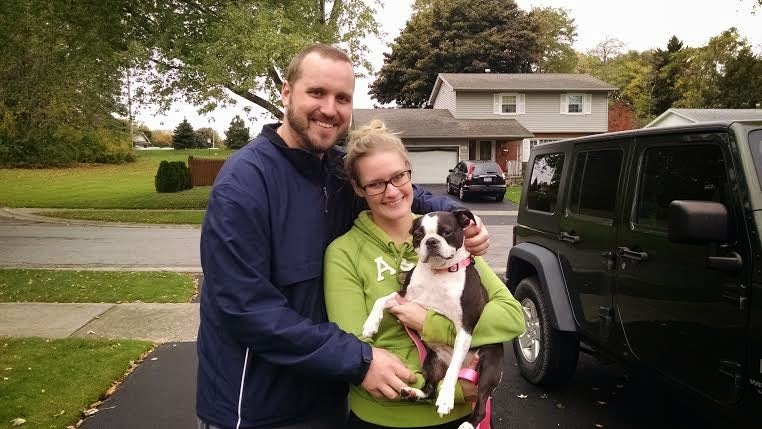 Little Miss Molly was adopted into her new family! She has relocated from NY to Maryland and will be living with her new Mom and Dad as well as 2 fur siblings Thurston (boxer/boston mix) and Lana (boston). She will be greatly missed by her foster family but we are so happy for her as she is a great little lady who deserves the best! Congratulations and thank you Darren and Diane Eggerman! 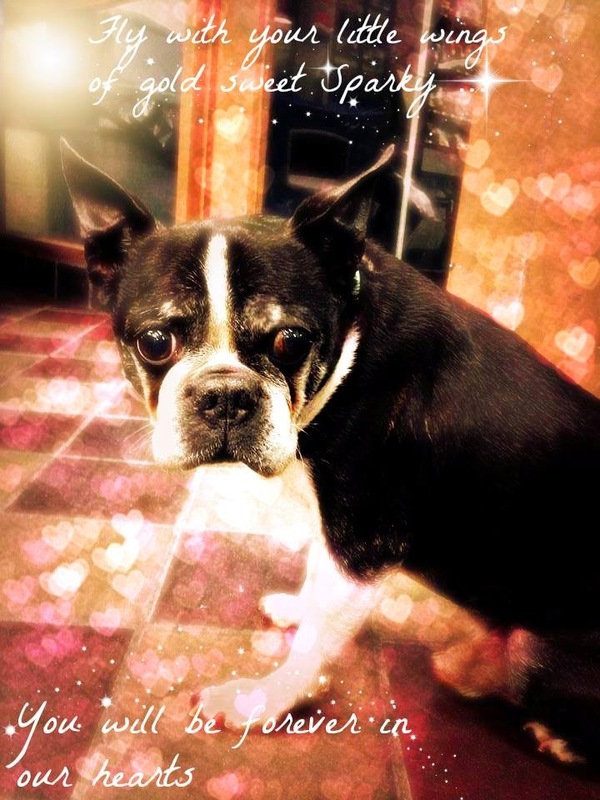 I'm a very sweet 10 years young female Boston Terrier. 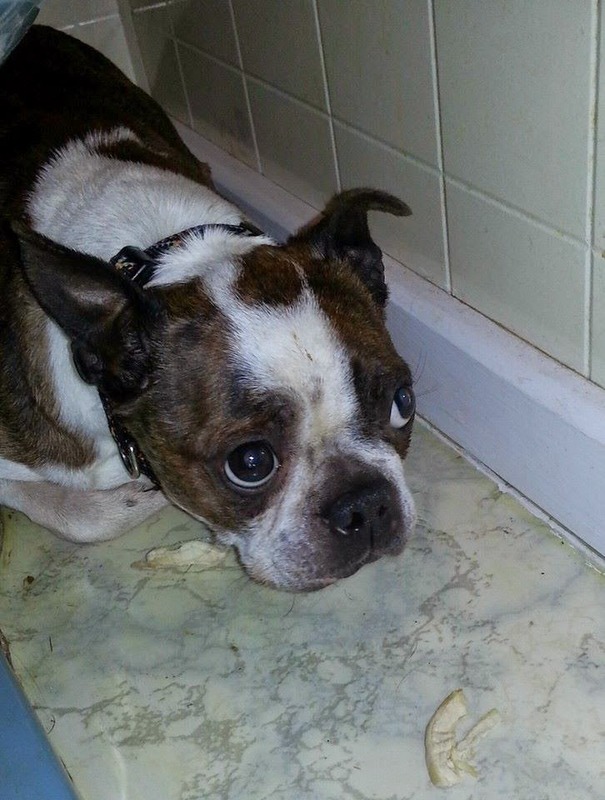 I came to NEBTR from an owner who could no longer take care of me. I have been in foster care on Long Island since June 2014. I am fully house trained and crate trained but my foster parents now let me sleep in bed with them and I LOVE it. I eat a combination of Natural Balance dog food and a home cooked chicken and veggie diet 2x per day becauseI was thin when I got here. My coat is now gleaming and I went from 12.3 lbs. to 15.8 lbs. in just four months. I love my fuller figure if I do say so myself. 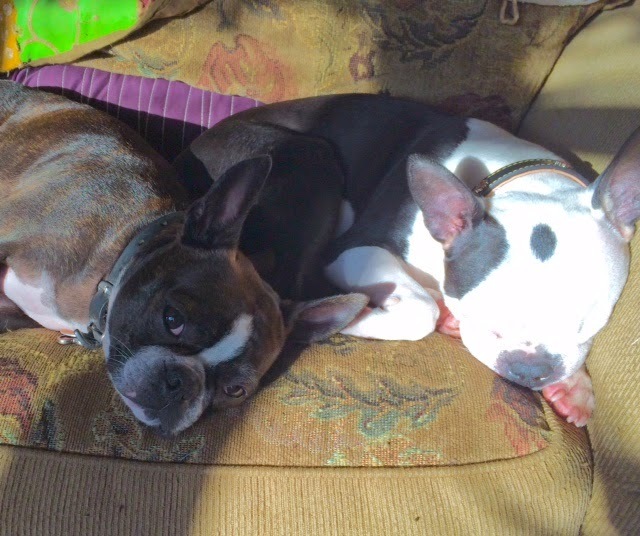 In foster care, I live with two male Boston Terriers and two female cats. I tolerate them but it took me a while to get used to them since I’ve never lived with furry friends before and prefer my people most of all. 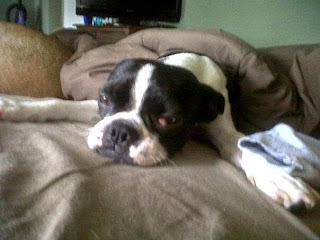 When my foster mom saw that one of my eyes became cloudy, she took me to an ophthalmologist. It was determined that I had detached lenses in both eyes. It's all good and controlled now but I need eye medication 3x per day for the rest of mylife. I'm very good about getting my meds and best of all I get treats when I'm done...yum yum! 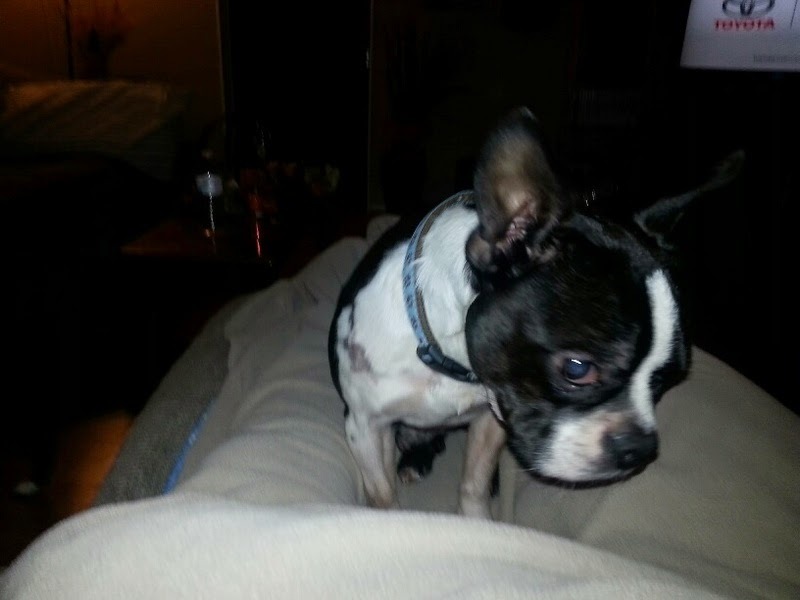 Although I'd like to run wild like a typical Boston Terrier, I need controlled and safe play time so my lenses don't move around. 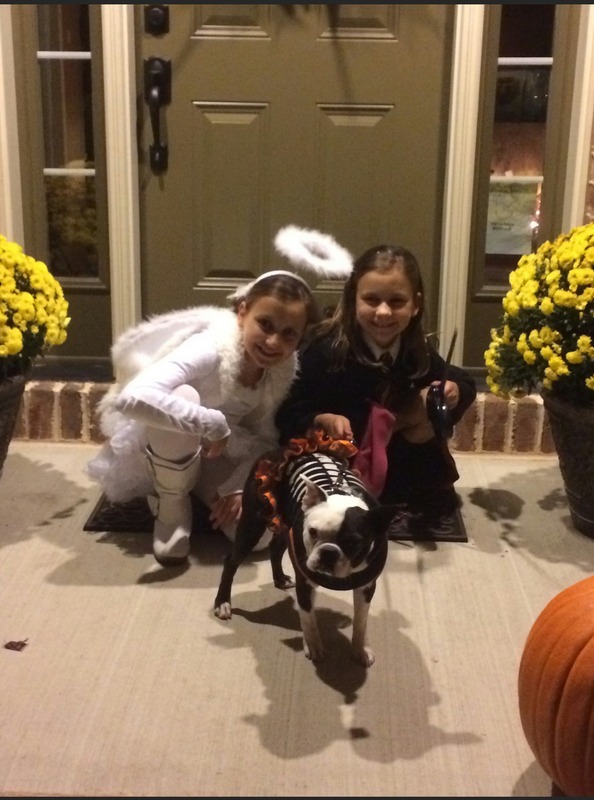 Nala celebrated her first Halloween with her new family! She was adopted six months ago. It seems like it was just yesterday! Vegas would like to thank the following people for their generous gifts!!!! Sadly, this was not to be. Thank you Rita for being there for him and for giving him peace instead of having him die alone in the Manhattan ACC. This poor boy was in a very bad shape and the vet doctors told the NEBTR volunteer who pulled Sparky that he was in a great pain and due to his age (14 or more yrs old) and the uncaring attitude of his previous owners (who allowed Sparky's health problems to progress beyond repair) most likely he would not have survived surgery to remove the tumor. Also, if he did survive, he would likely have needed additional surgeries and complex medical treatment to address the other issues - which his poor little body may not have been able to endure. 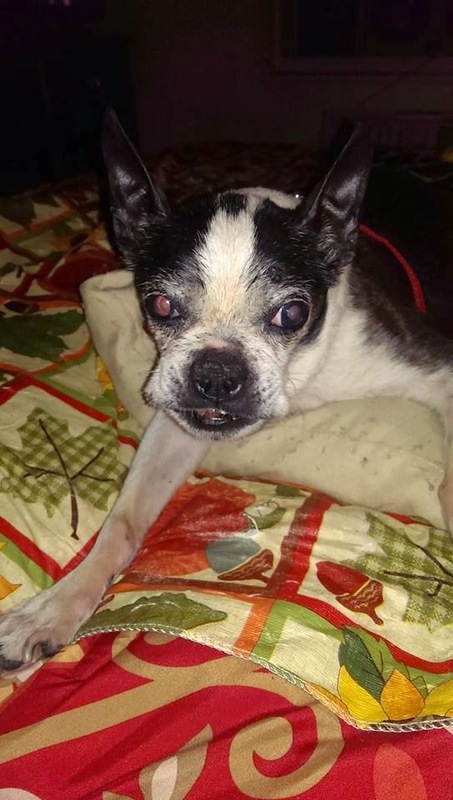 Sparky went to the Rainbow Bridge surrounded by the love, the care and the compassion of the persons who rescued him,and not in a cold cage and in the loneliness of a shelter, where the awful owners had dropped him like trash. He is in Doggie Heaven, now... happy and healthy, with big fields of green grass and sun and squirrels to chase and balls to catch and many furry friends to play with. Quincy has been with me 3 weeks today and has made himself completely at home. 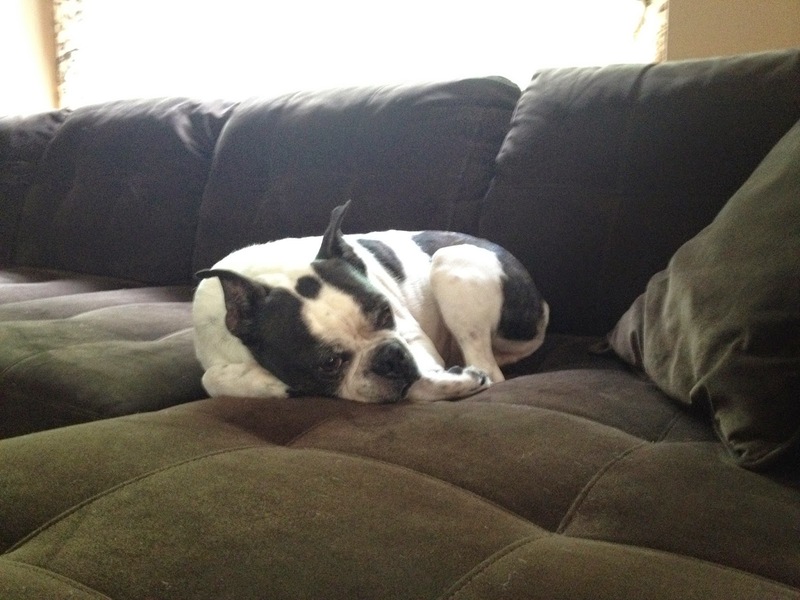 As you can see in the first picture his favorite spot is on the sofa. While he was recovering from being neutered I took him to work with me and he charmed the entire office staff. 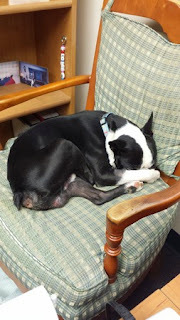 On Thursday he was not feeling too well and slept most of the day in a chair in my office. He kept hiding his eyes with his paw. It was so cute I couldn't help but snap a picture of him. He is wonderful little guy and will soon be ready to look for his forever home. 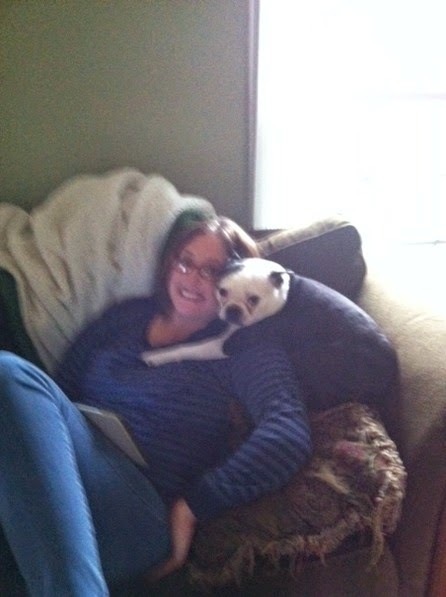 We adopted our beloved Boston Terrier, Tiny, from NEBTR on Halloween of 2011. We were living in Bethlehem, PA at the time. 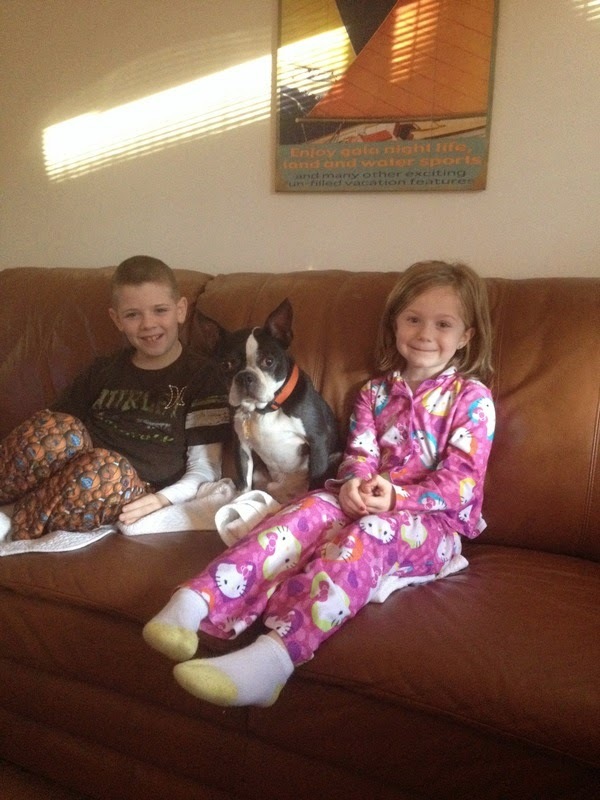 Tiny adapted quickly to her new family and everyone adores her. We have since moved to St. Paul, Minnesota and Tiny has made many new friends. She is a 20-pound bundle of love and we cannot imagine our lives without her. 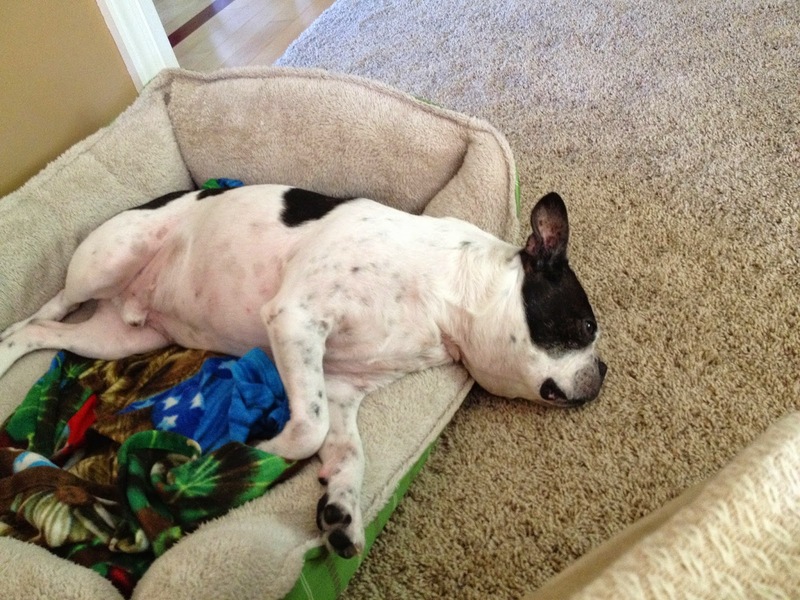 Jax is doing well and is loving his new life with our family. Yesterday, he met most of our extended family at a birthday party and they loved him!! Jax wasn't too sure of what to make of all the excitement, but he warmed up to everyone at the end. Thank you again, NEBTR, for bringing another warm and precious soul into our lives. Pebbles formally known as Courtney(on the left) with her brother Bam Bam at our real estate office on Halloween. Pebbles is doing wonderful and fit right in from the first night we brought her home. She is originally from NYC and now has the best of all worlds. She has a big fenced in backyard, spends a lot of her summer in Lavallette and hangs at our downtown Somerville office weekly. We couldn’t have adopted a better dog! Happy two year Gotcha Day Pebbles! Below you will find an email update I received from the Scatigno family who adopted our former foster Prince a little over a year ago! He is doing great! I wanted to send an update on Prince as today is his one year anniversary at our house! We are giving Prince a few new toys and treats tonight to celebrate. I really think Prince loves living with us and is living a life of leisure after the rough times he had at his previous owner. He is such a good dog – really loves people and thinks he is a lap dog even at 35 pounds! We are still working on his allergy issues – they seem to be chronic and we keep him away from other animals as it causes him so much anxiety. Our vet has done a great job for him and I can tell the vet loves him too! Prince loves being inside and snuggling on the couch with us. All you need to do is give him a scratch or rub his back and he will never leave! He gives us that cute head tilt whenever he wants something! 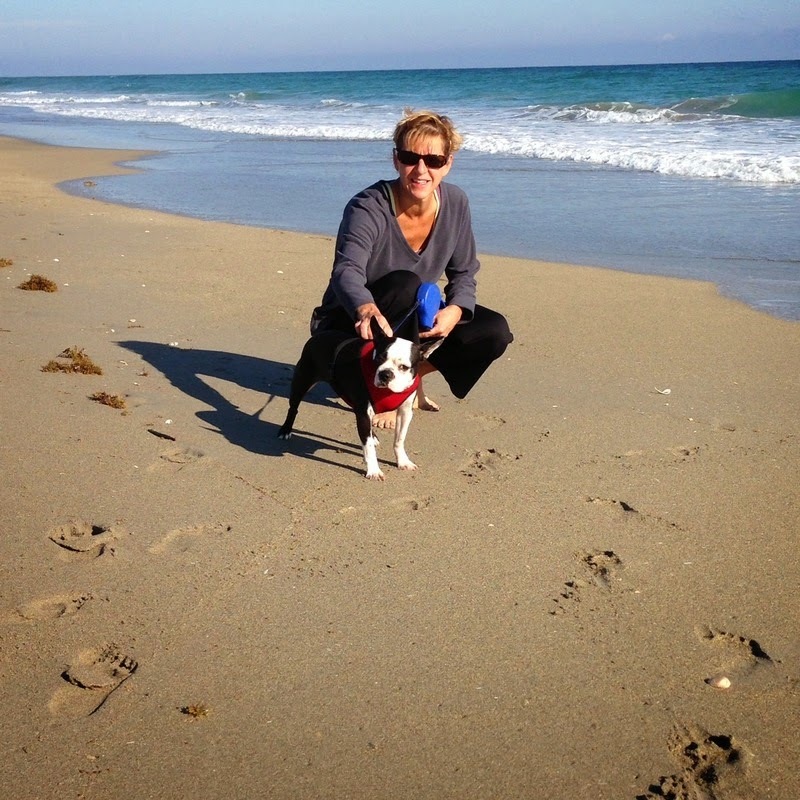 Moreen – thanks again for all of the work you and Anthony did to get him ready to adopt. I think if any dog ever needed to have a good home and be well taken care of, it is Prince. He looks great! There is nothing sweeter than an update like that one. Finally he is sitting on my lap. 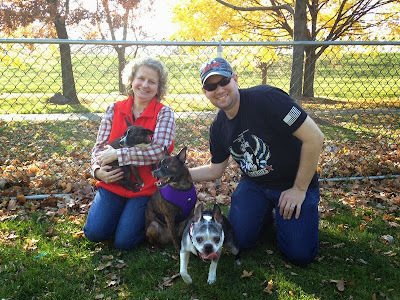 Francine Finds Her Forever Home! Yay for Francine and her new life partners, Chris and Katie! Oh hi there friends and comrades! 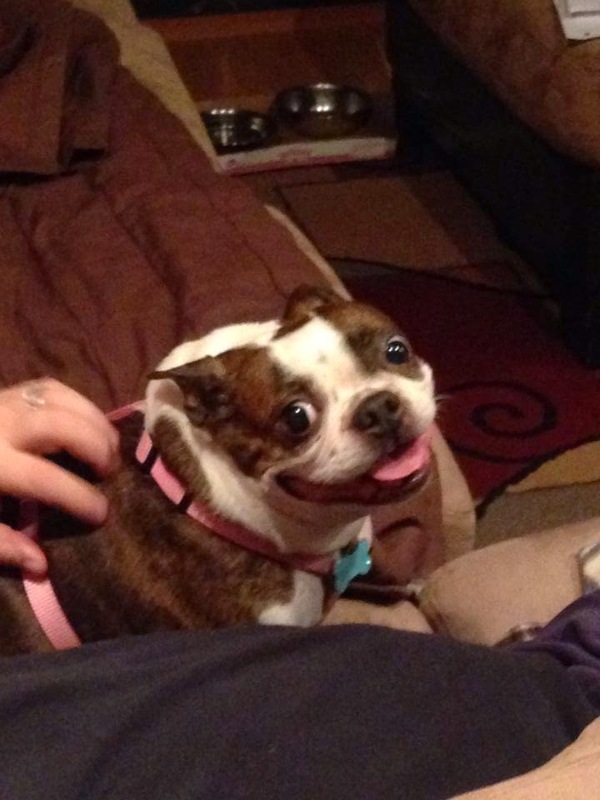 It's me, Gizzy! I don't mean to poke my nose in your face, but my foster mama sent me here to ask if you would be so kind as to send me some of my necessaries! We had a bit of a medical scare with me last week, but it looks like I'm gonna stick around for the long haul! I got a good report and am feeling chipper! I would be soo happy if you would send me a little trinket. My five month old foster puppy, Brooklyn, has a new family whom she will be meeting next week. 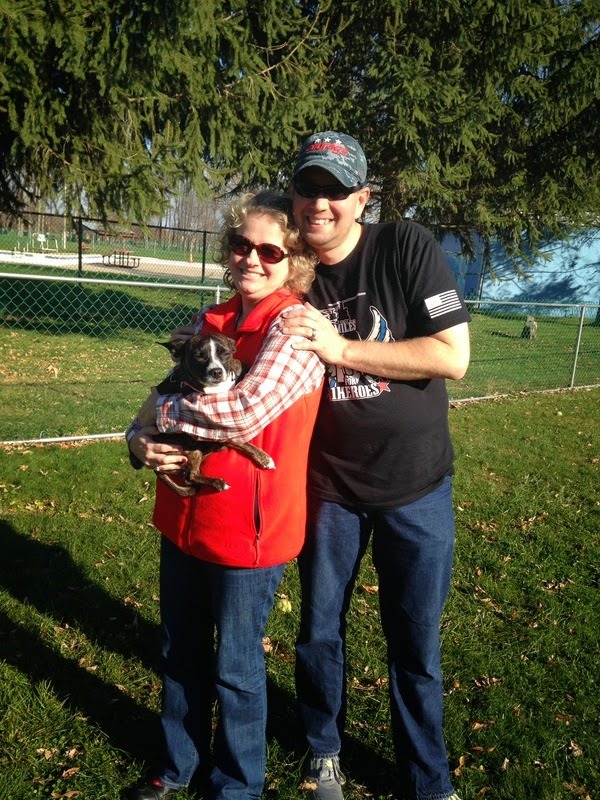 Bob and Lori Sherk live in western NY, out near Buffalo, wonderful family with no kids or dogs, highly recommended by Dolly's foster mom, Joy Riley. Bob and Lori adopted Dolly from us ten years ago, she died this Spring at 14 years of age. They regard their dogs as their children, I know Brooklyn will have a charmed life. Here are pictures of this charmer with my gorgeous redhead, Abigail. Thanks to all the kind people who have helped Brooklyn in this journey to a new life. Happy one year, Mandy!!! 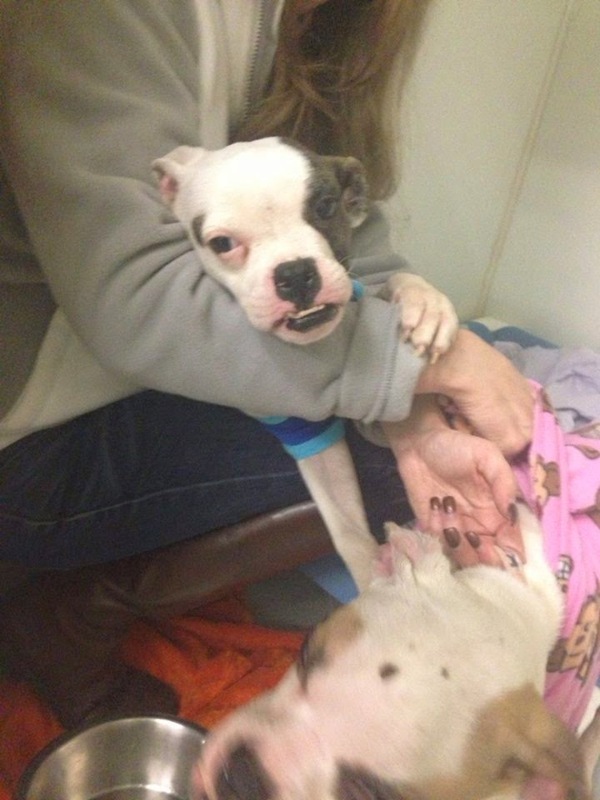 This little girl is the ultimate Puppy mill survivor!! Our lives are forever changed because of her. 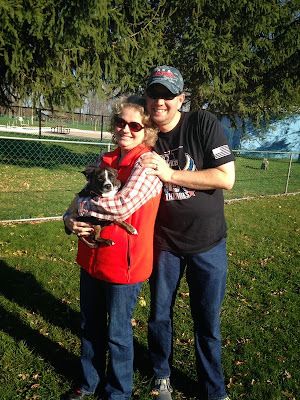 One year ago today, Al and I drove to Pittsburgh and adopted her from her foster super-mom, Leslie Kaucic. Mandy is still our Steelers girl....but she's starting to like the Ravens too!!! Leslie, you helped her evolve into a wonderful little dog. You were the first " human" that showed her love and she trusted you. Wow one year!! I thought about her recently, that her year anniversary was coming up. Happy Gotcha day Mandy!! I love you! 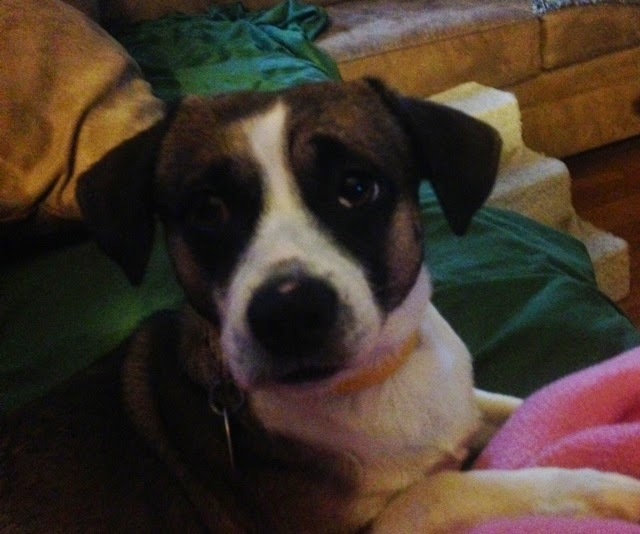 Trish, Foster moms hope to find an adopter like you. You wanted her even with all her baggage. Here is a pic I took the first night, she was hiding behind the toilet. What a difference a year makes to the life of this little girl! 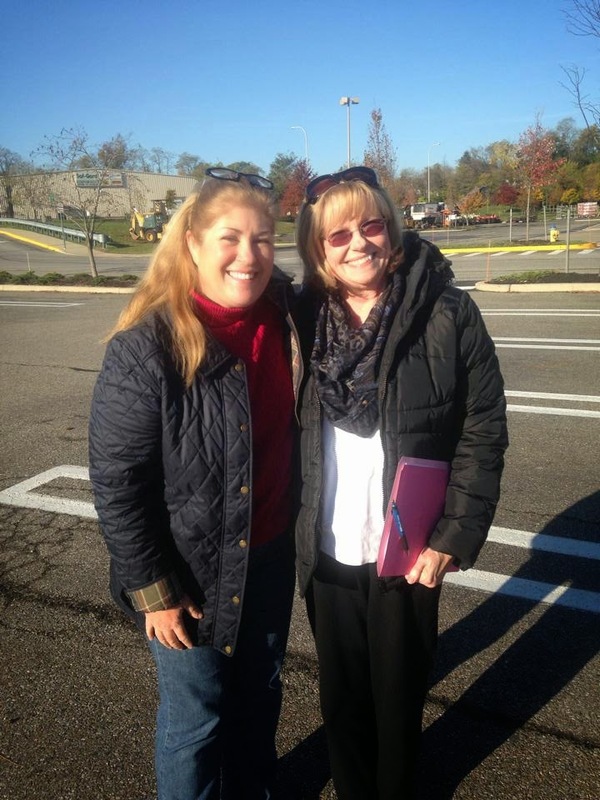 Many thanks to Leslie, for starting her on the road and to Trish, for giving her forever love! 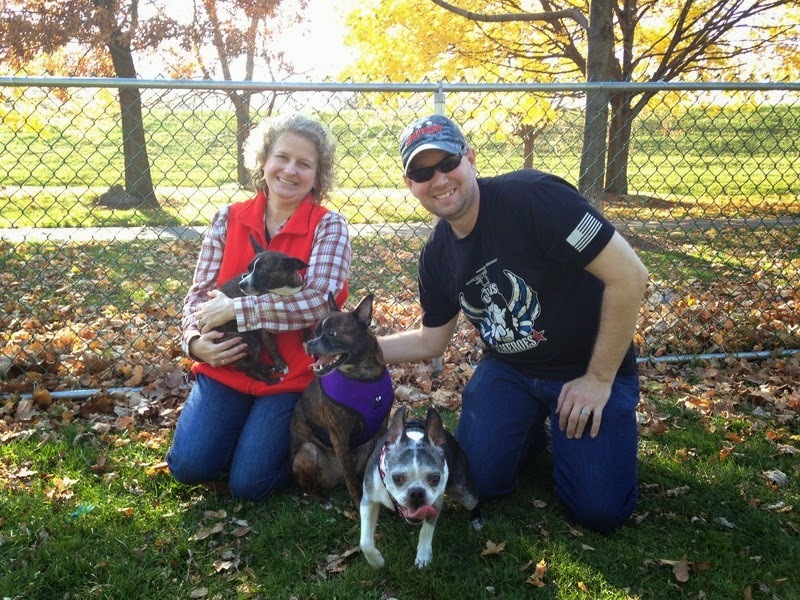 Hank has a home just in time for Thanksgiving! The Bassett's are amazing and are going to be getting a ton of love and cuddling in with Hank! Foster Mom - Katelyn L.
Mr. Peabody, our new Tar heel foster, received his package of yummy treats yesterday and would like me to pass on to you how appreciative he is of all the thoughtfully selected toys and snacks. Thank you to everyone who supports our new foster packages. He is settling in nicely and looks forward to polishing off each and every piece that came in his mailbag.Thank you SO much! 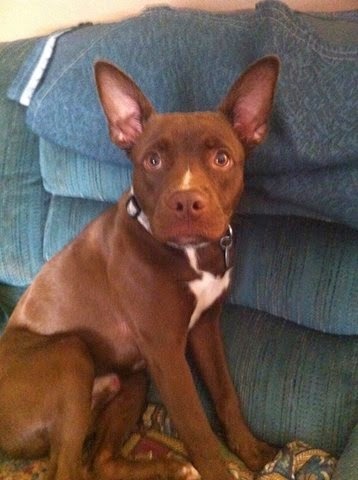 Hard to believe this guy was on death row in Salisbury, NC a little more than a week ago. Thanks to Jerrilyn and Maria strapping on their superhero capes, he's here with us now! Now - we know Mr. Peabody is not a Boston, (maybe a little) but we helped a fellow rescue group from NC, save Mr. Peabody's life who had run out of time. So for now, Mr. Peabody is an honorary NEBTR BT! And he will be available for adoption - isn't he adorable?? On the road again! Transporting senior (11!) 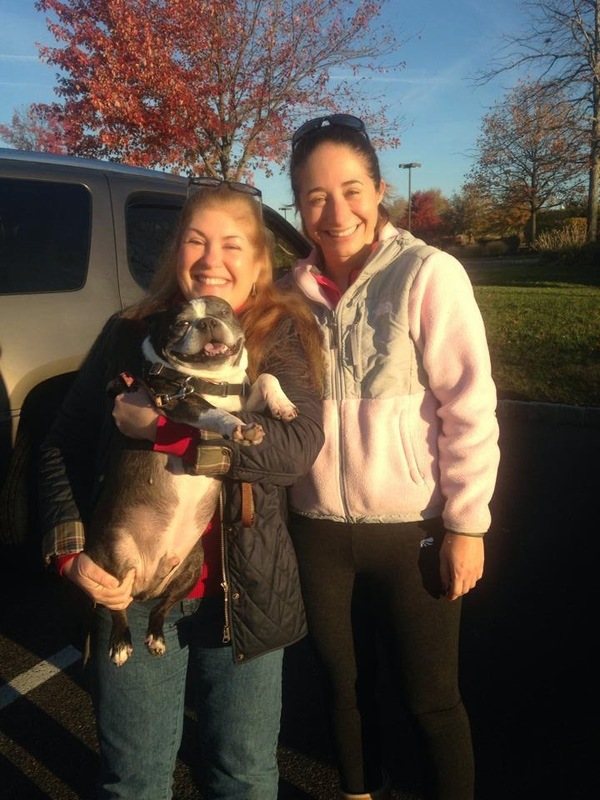 Frank from the loving arms of his foster mom, Katelyn Laufenberg of Wall, NJ to meet his next transport, Diane Eberhard, in New Castle. She will rendezvous at Ft. McHenry in Baltimore with his adoptive family, who is driving up from Columbus, Georgia! He's on his way to Baltimore now! The Georgia people drove through the night and got there at 9 AM they are so excited to get him!